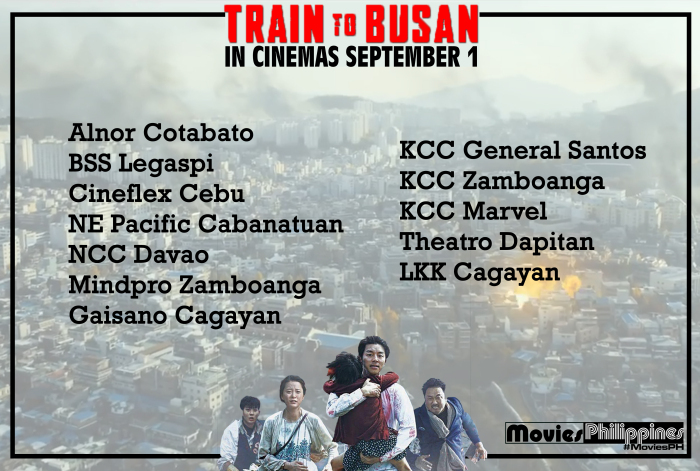 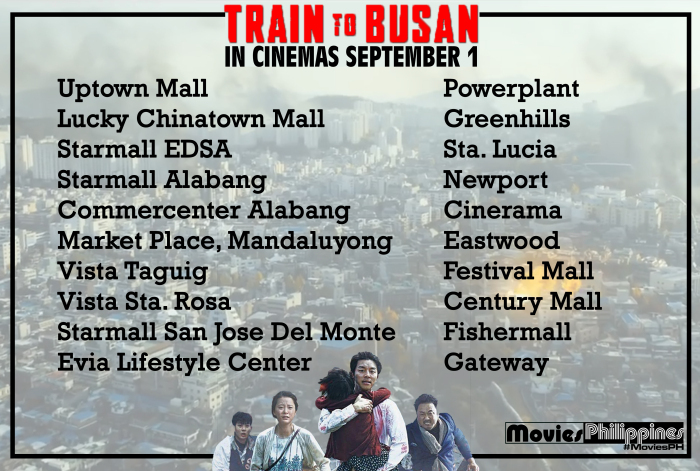 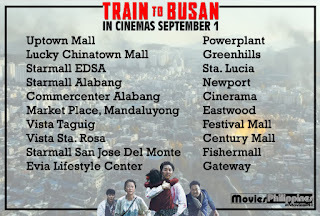 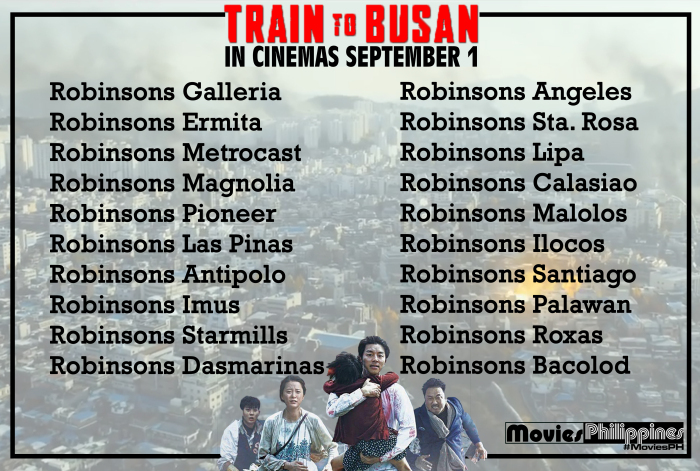 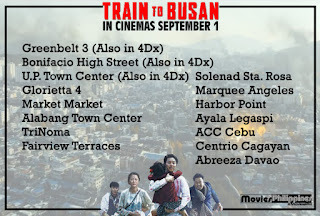 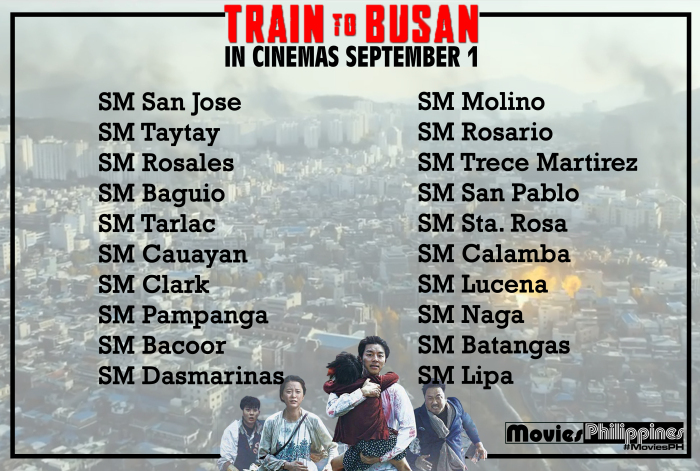 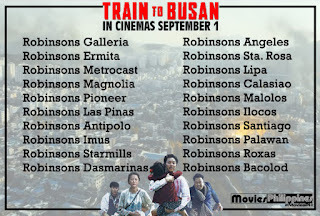 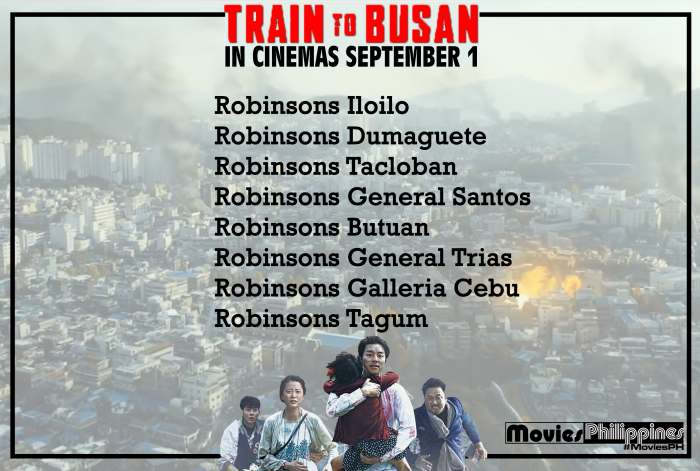 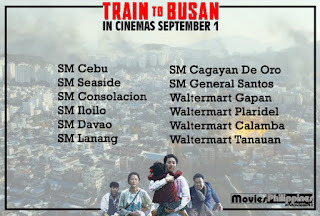 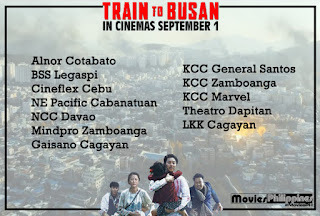 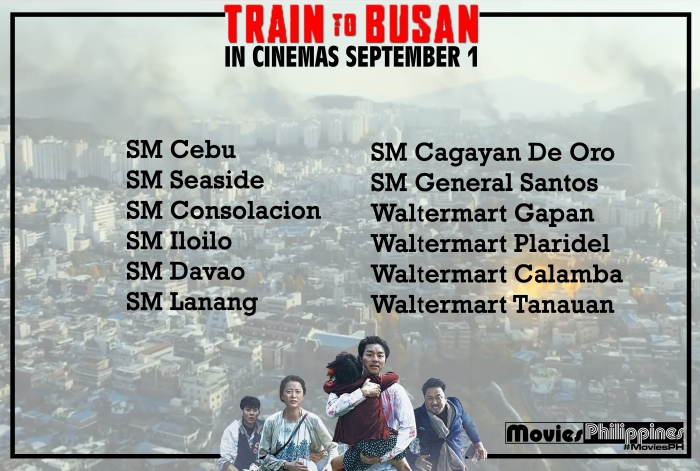 Train to Busan opens in Philippine cinemas nationwide starting September 1, 2016 from Rafaella Films International. 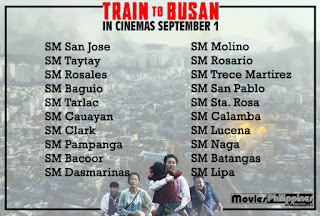 Just a reminder that the film screening is not a one-day event, as long as there are enough audiences watching the film, it will stay in the theaters. 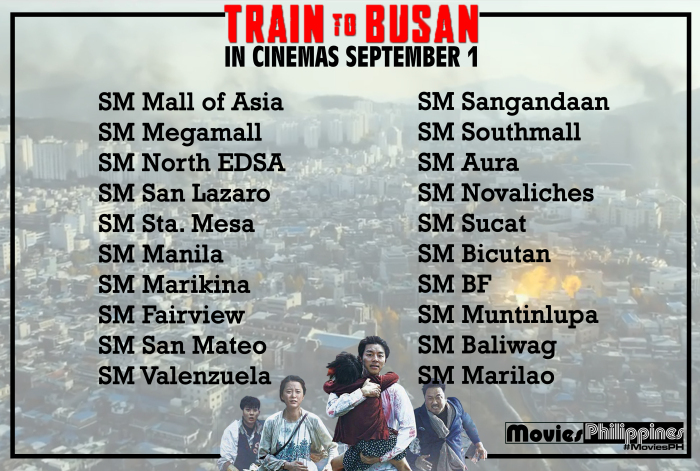 However, this is not the final list of cinemas. 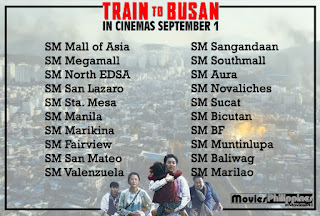 Additional cinemas can still be announced without prior notice. 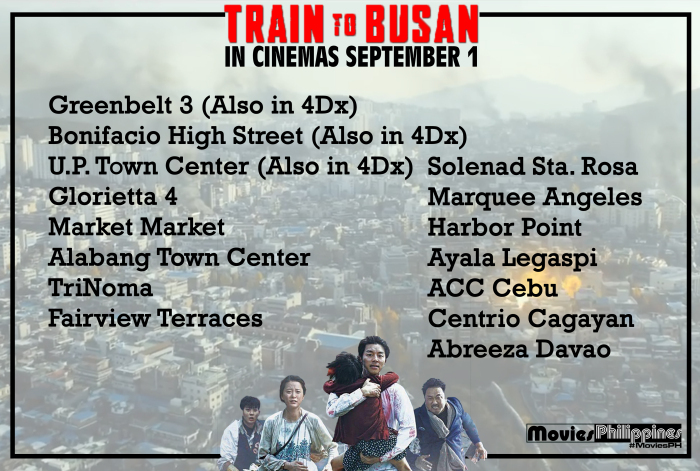 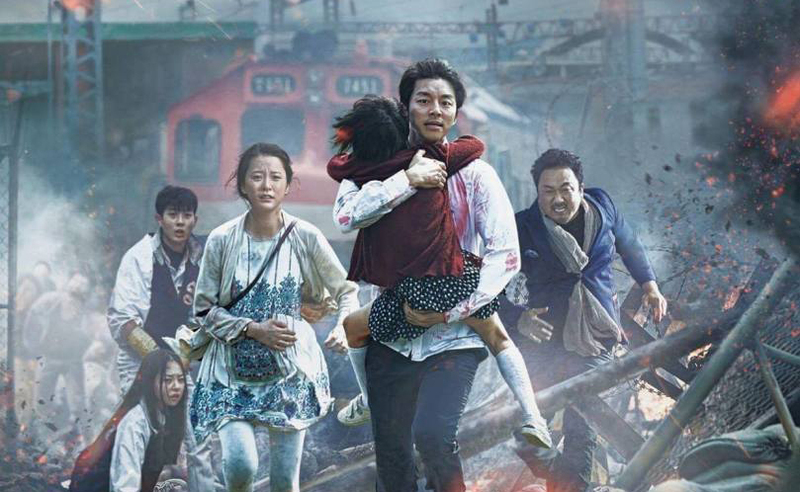 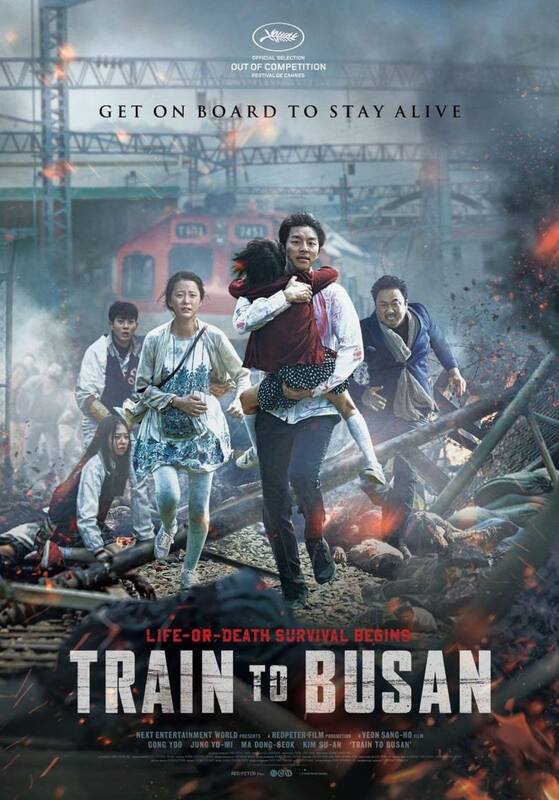 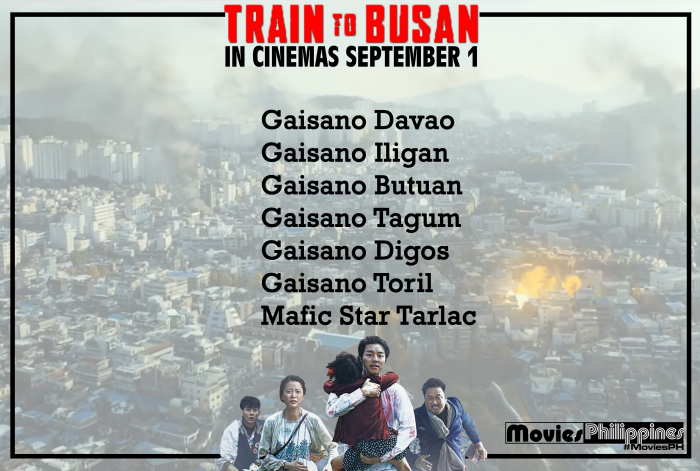 “Train to Busan” opens September 1, 2016, Thursday in Philippine cinemas from Rafaella Films International. 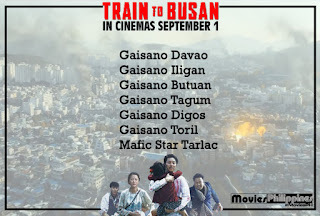 Rated R-13 by the MTRCB.